Weber pulled out of the contract with the Egyptian government earlier this month. WASHINGTON: APCO Worldwide has taken over a public affairs contract with the Egyptian government that Weber Shandwick walked away from this month. APCO has signed on to the contract under the same terms, founder and executive chairman Margery Kraus said. Its fees are $300,000 per quarter, or $1.2 million per year, according to Justice Department filings. 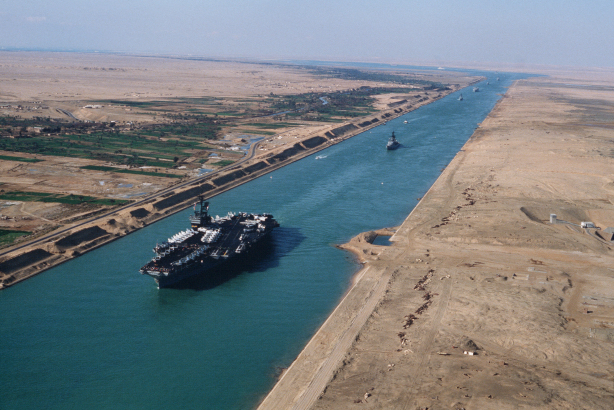 The two agencies worked with Egypt’s government to reassign the contract. "When Weber decided it was going out of this kind of business, we had initial conversation about whether we would be interested, because Egypt was interested in having us do this [work]," Kraus said. "Egypt has an interesting story to tell, and we are comfortably assuming the responsibilities of the assignment." The scope of work includes media relations, stakeholder engagement, social media, and other communications tools to promote Egypt’s strategic partnership with the United States. Weber’s work culminated in the Egypt Forward campaign, which included a website and social media channels sharing news from the country along with work on Capitol Hill. Weber’s work with Egypt was the focus of a critical feature in The Atlantic, which noted that the contract went through Egypt’s General Intelligence Service, the country’s government intelligence agency that has been accused of stifling dissent and manipulating elections since President Abdel Fattah el-Sisi took power in 2014. Cassidy and Associates, a former subsidiary of Weber that was divested from the firm in June, is continuing to work with Egypt. "There's a lot of misunderstanding and lack of understanding of what going on in the region," Kraus said. "Some of this [work] is about trying to make sure people have a clear picture of what Egypt is doing with its relationship with the U.S., especially the opportunities right now for economic development and tourism."